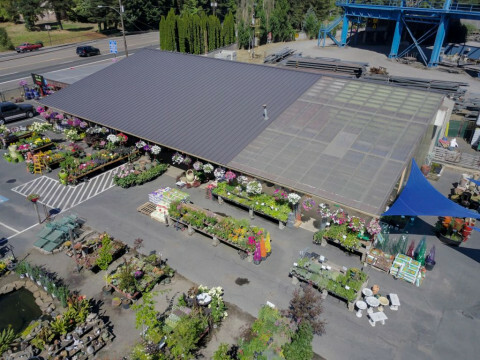 Established in 1968 Washington Roofing Company provides top of the line commercial, industrial and residential roofing services. 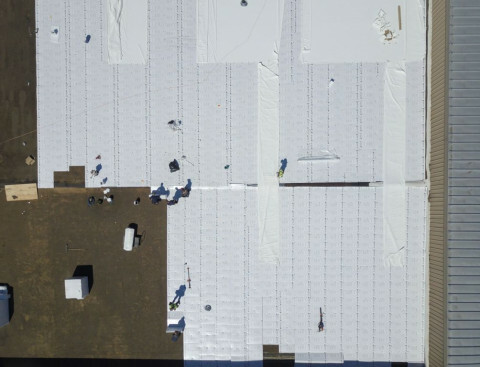 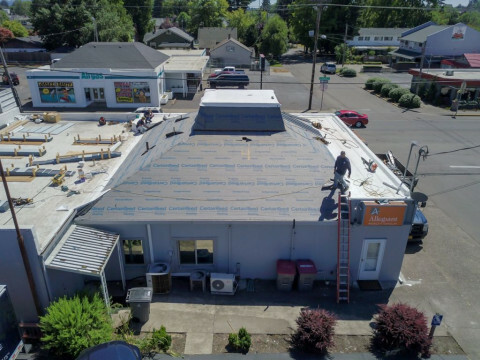 With headquarters in McMinnville Oregon we take pride in providing the highest level of roofing expertise across the entire Pacific Northwest. 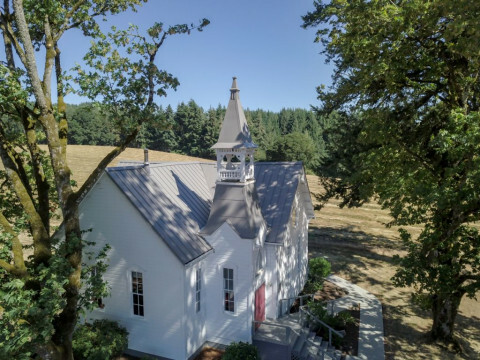 Excellent communication sets the stage for delivering a final product that results in both long lasting performance and long-lasting relationships. 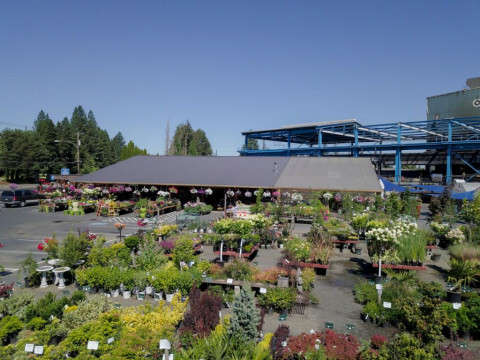 Join our community of customers, Building Owners, Home Owners, General Contractors, Project Managers, Community Managers, Property Managers and Consultant Firms. 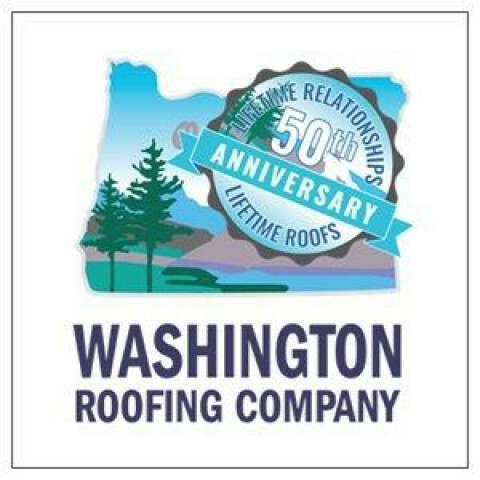 By investing in our communities Washington Roofing Company promotes strong core values with emphasis on family, integrity and ethics.